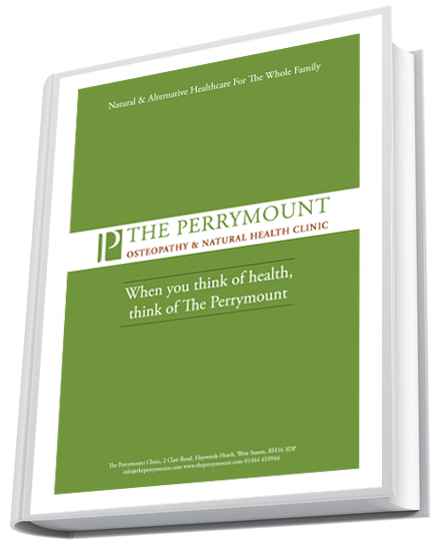 The Perrymount Clinic is the premier sports injuries and sports performance clinic in Mid Sussex serving many of the local clubs including both amateurs and GB athletes. 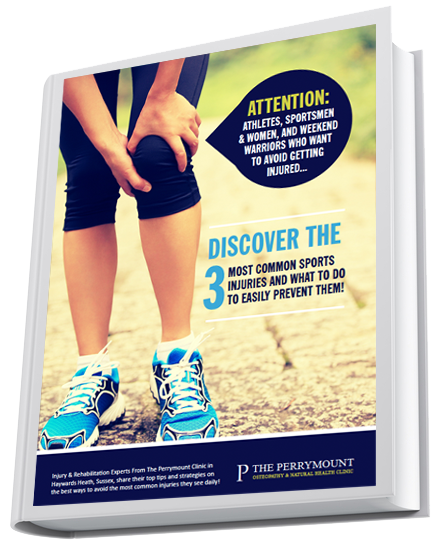 The Perrymount has 3 osteopaths to help your every sports injury and performance needs. 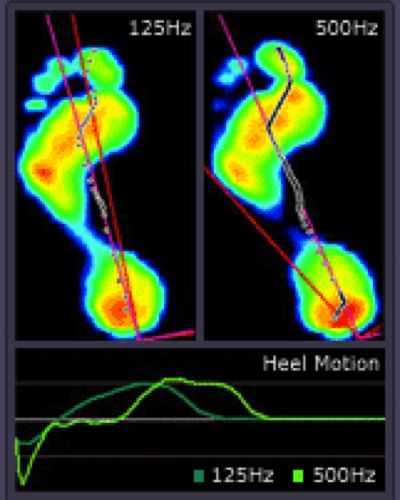 The RsScan is a foot plate and computer software system that allows us to examine the pressure, weight distribution and biomechanics of the foot. 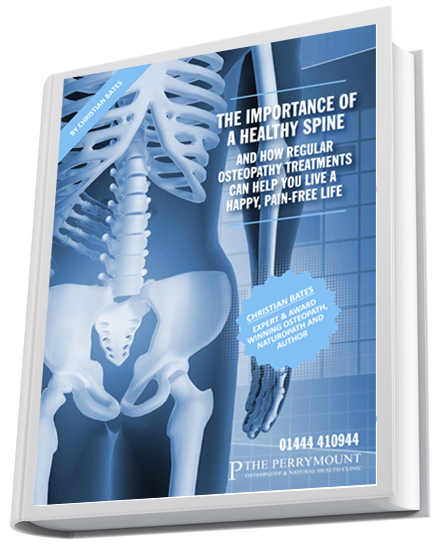 It will assist in finding out if foot, ankle, knee, hip and low back pain originate from problems in the foot. As well as helping us target correct treatment and exercise strategies it also allows for the production of fully customised orthotics (insoles). It will also help in selecting "off the shelf" orthotics too. The orthotics that we use in combination with the gait scan are highly advanced and can be specifically shaped for individual sports and activities to help achieve the best possible performance. 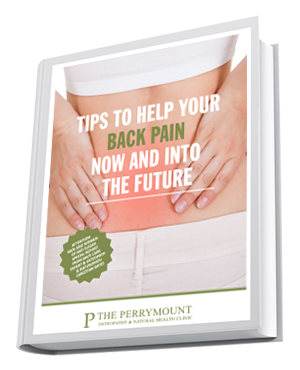 At The Perrymount we have 2 fantastic sports massage therapists. Sports massage can help your performance and speed recovery. 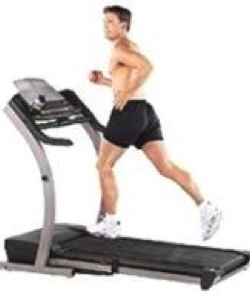 Again our sports specialist osteopath Jacqui will assess you on the treadmill using pro video analysis. Putting together information from this, 3D Gaitscan and Functional Movement Assessment she will be able to treat and educate you on your way to your new Personal Best! 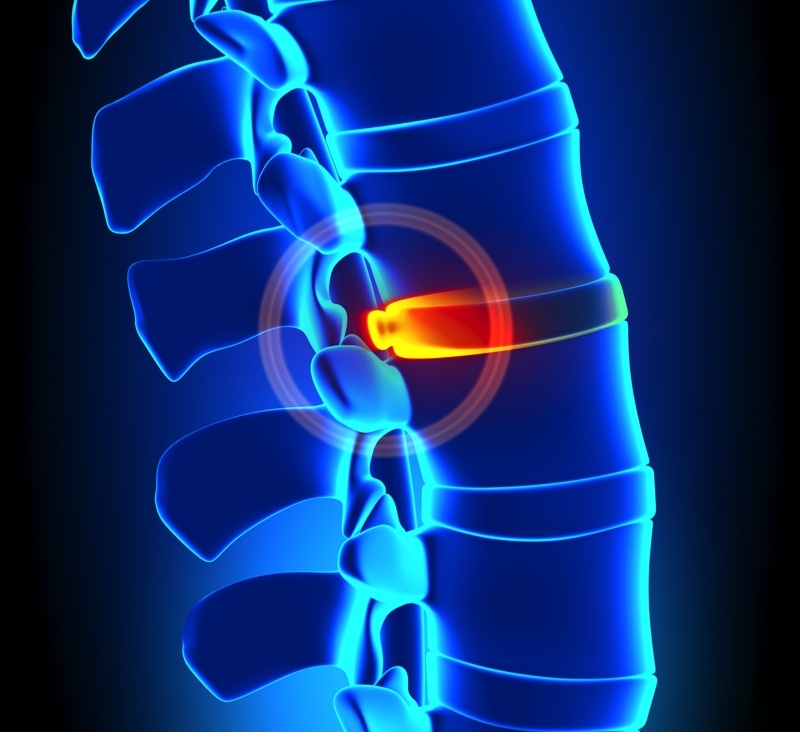 Ultrasound is highly effective at speeding particular types of injuries. Jacqui uses ultrasound in combination with many other techniques, including osteopathy, rather than relying on it as a sole therapy. 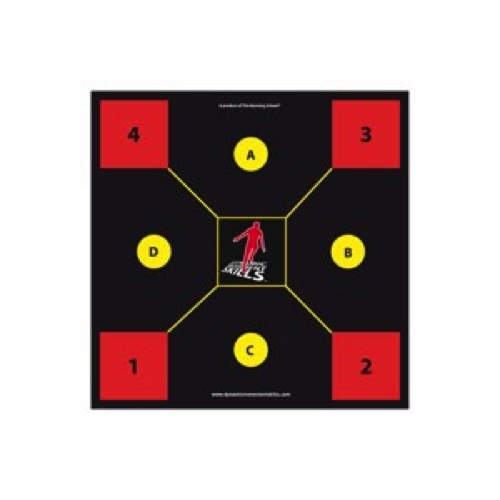 Is this the ultimate functional rehab exercise based therapy? Jacqui certainly thinks so! Jacqui Black is one of only three highly qualified Foundation Trainers in this country. Bad backs, bum knees, busy brains, lousy posture, and a number of other chronic ailments may very well be the true plague of these modern times. Life in the 21st Century has left many of us, regardless of our level of athleticism, with a body that is sadly and painfully imbalanced. Enter Foundation Training, our innovative movement improvement program designed specifically to help you roll back the damage done and, more importantly, to help you become that pain-free and more powerful person we all aspire to be. Getting fit and feeling good doesn’t need be a pretentious or complicated undertaking. Foundation Training strips away all the bells and whistles and relies on only you, your movement and your breathing. Through a series of postures, poses, and movements, Foundation Training activates your posterior muscle chain and teaches your body to take the burden of supporting the body out of your joints and put it where it belongs, in your muscles. As an added bonus, when your body starts to get more of what it needs and wants, your brain responds as well. Turns out, fitness via Foundation Training has major side effects, increased self-worth and general happiness. Foundation Training is truly a universal accessory to a healthy life, once you learn it you will get more out of every move you make and every moment you live.